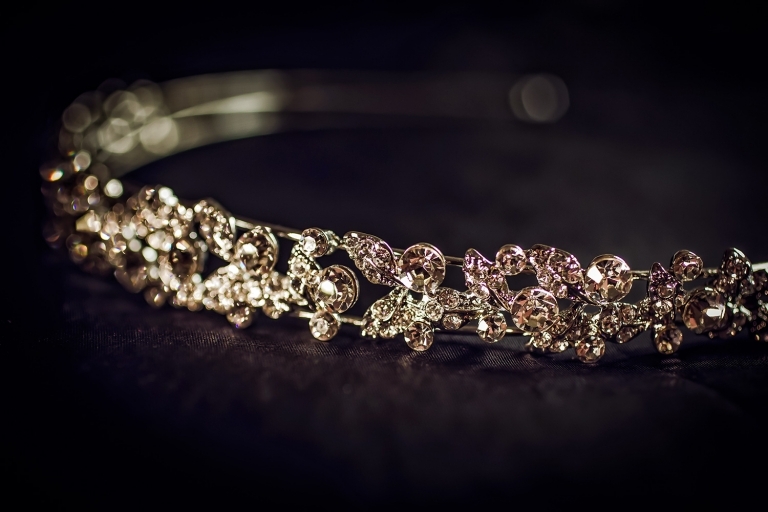 Well it’s been quite some time since I posted a new wedding on the blog, almost a month to be fair :-(. 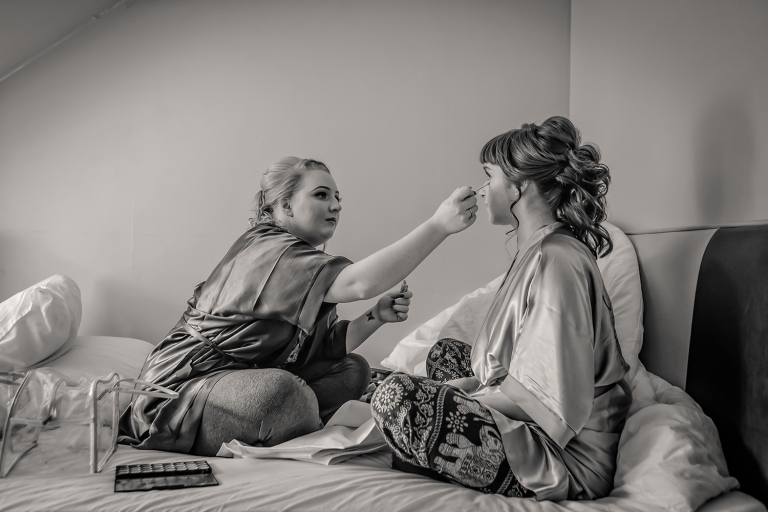 But that’s not to say that I haven’t been busy…quite the opposite in fact…pretty much “wall to wall” weddings since I got back from holiday back in early August, and only now are we coming out of the busy wedding season, so back to the blog it is! 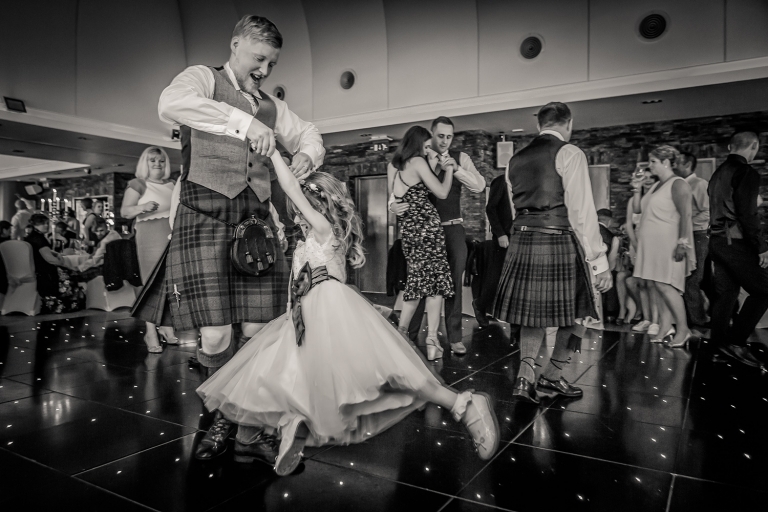 Becca & Scott’s wedding took place back in the middle of June at one of my most visited venues, The Vu in Bathgate, and what a fabulous day it was :-). And boy did we get lucky with the weather…take a look at all those fabulous sunshine shots on the jetty below…well, about an hour later when everyone was indoors for dinner, the heavens opened, and, wouldn’t you know it, as soon as dinner was done and dusted, out came the sun again – sometimes, it’s just meant to be:_). Some fabulous little touches to the day as well, such as the Star Wars buttonholes and the bouquets made up from pages of a Harry Potter book…yep, look closely folks and you’ll see it. 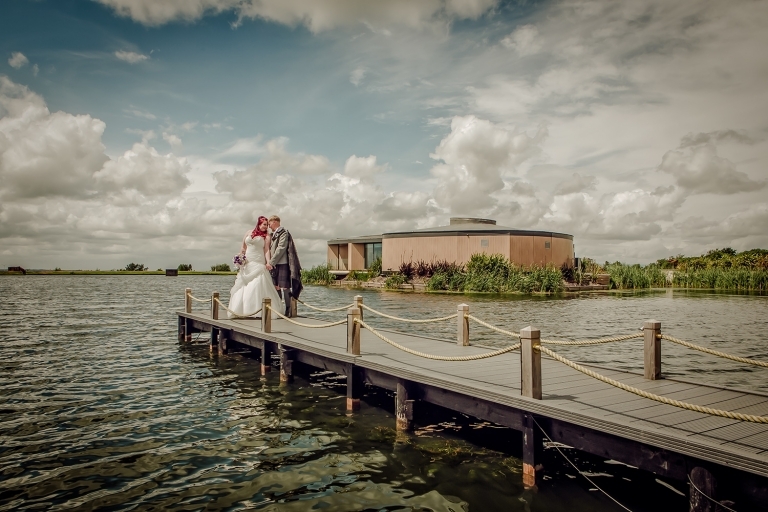 “Mike photographed our wedding in the middle of June and we cannot recommend him highly enough. We received our photos today and they are all absolutely fantastic and they reflect the day so perfectly. For the most part we didn’t even notice he was even there but he still managed to catch all the little moments that we would have missed otherwise. And when we did see him and speak to him he is a genuinely great guy and we are so pleased that he was available for our special day. 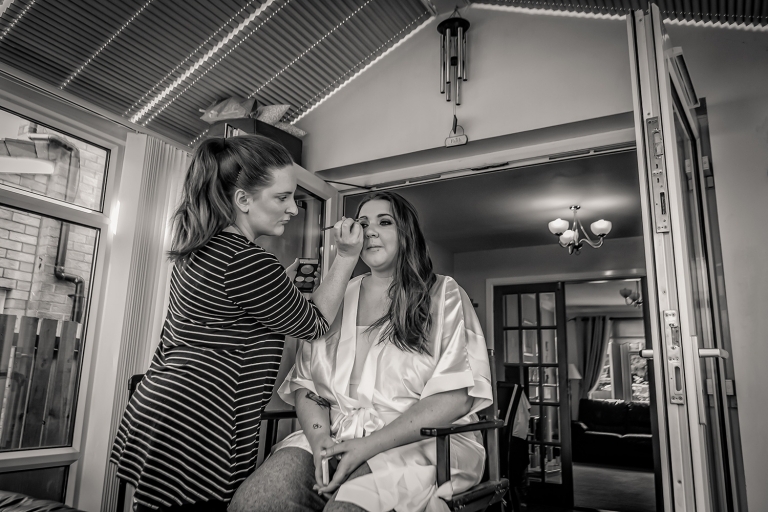 If you are getting married and Mike is free on your date, you would be making a huge mistake not to hire him as the pictures are such an important way to remember your day and no one will do them better than this guy! Becca & Scott, it was an honour to photograph your fabulous wedding day. Here’s just a few of my own favourites which I hope you like – click on any image below to view big!